I want to install Arch on pi2. I installed it via PINN. Installation went fine, but after reboot nothing happens. PI2 gives red led light. Is there an .img I can download of arch for pi2? carsten888 wrote: I want to install Arch on pi2. I installed it via PINN. Installation went fine, but after reboot nothing happens. PI2 gives red led light. Hmmm that's surprising. It worked last time I tried it. The Arch image I use for PINN is the one published directly on the Archlinuxarm website (so the same one you would use if you installed it manually), but it is constantly changing. I'll do a retest and make sure it is currently working. Edit: I just tried installing Arch with PINN on a Pi3B and it worked fine. I've seen that, but am on windows, so downloaded from the url at 5, unpacked and wacked that on the sd card. same result. PINN worked. I got an alert on boot telling me some txt file could not be read. But then it installed arch no prob. I think I'm on to something... On further inspection it turns out to be a raspberry pi 1 model b. Might that be why its not correctly installing/running? Unless you modified the cmdline, PINN will only show you the OSes suitable for your model of Pi, so Arch1 for Pi1, B+ and PiZero, Arch2 for Pi2 & Pi3. 3 hours working on this, stuck at step 2 from this tut. Created a new partition 1 of type 'Linux' and of size 100 MiB. Changed type of partition 'Linux' to 'W95 FAT32 (LBA)'. Created a new partition 2 of type 'Linux' and of size 1.8 GiB. mkfs.vfat: /dev/mmcblk0p1 contains a mounted filesystem. What for the life of me am I doing wrong? carsten888 wrote: 3 hours working on this, stuck at step 2 from this tut. Total and utterly confused as you now state you have a Raspberry Pi 1 but following a Raspberry Pi 2 Tutorial !! I used a linux mint cd to do this. Might that be why its not doing its thing? Maybe mint is automounting things? 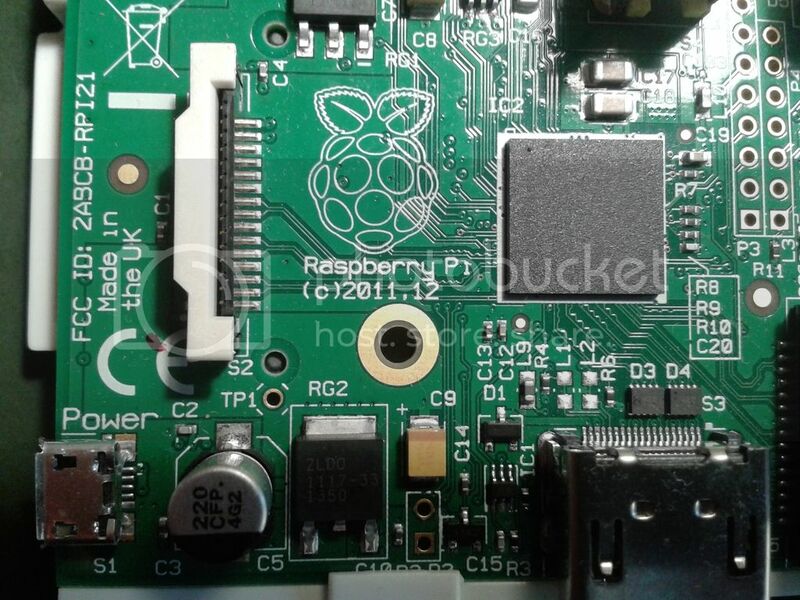 The Arch Linux ARM RPI installation instructions have always been poor in that whoever wrote them assumes a user knows which of those commands require root privileges. I suppose you trying to use a non-existent 'root' command was just you guessing and giving it your best shot. tried again. Now I'm stuck on 2c. a. Type o. This will clear out any partitions on the drive. b. Type p to list partitions. There should be no partitions left. c. Type n, then p for primary, 1 for the first partition on the drive, press ENTER to accept the default first sector, then type +100M for the last sector. Alright, I'll run through the steps on Ubuntu 17.04. I'll update this post. Welcome to fdisk (util-linux 2.29). Created a new DOS disklabel with disk identifier 0x3ee40bfb. Created a new partition 2 of type 'Linux' and of size 14.8 GiB. Connecting to os.archlinuxarm.org (os.archlinuxarm.org)|50.116.36.110|:80... connected. Connecting to co.us.mirror.archlinuxarm.org (co.us.mirror.archlinuxarm.org)|72.13.197.87|:80... connected.